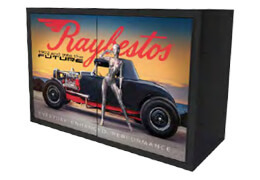 Raybestos is offering two new designs from their Cabinet Collection – the Raybestos large-sized, product-filled cabinet and the Raybestos® "Into the Future" collector's edition medium-sized cabinet. Show off your Raybestos pride! You can get your hands on exclusive Raybestos merchandise by buying directly from the online apparel store. 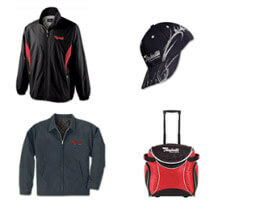 Raybestos apparel serves as great bonuses for your technicians and makes ideal gifts for promotions.